How can a business take advantage of text messaging? If you just looked at our name and logo, you might think we were all about calls. Well, we are… but we’re also all about text messaging. Texting these days can be much more than just basic appointment confirmations. In fact, using an attribution and phone management platform like CallTrackingMetrics can supercharge your business texting in some pretty amazing ways. Sheri Thomas, one of our incredible support engineers, works with our users all day to help them get the most out of our platform. She’s seen customers use our tools in a number of unique and interesting ways, including our texting capabilities. We were blown away by how much practical knowledge of our platform she possesses, so we’re very excited to share her experience with text messaging through CTM! Sheri, most people prefer to use texting for simple business communications. How can a business owner meet this need without giving out their private number? I think we can all agree that text messaging is now a primary form of communication. 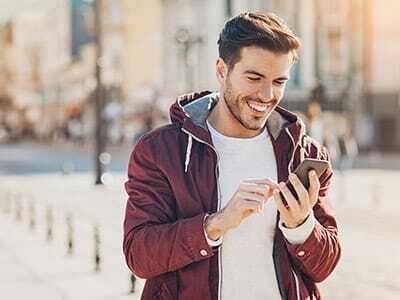 To accommodate that, our platform offers multiple ways for users to send and receive text messages. For example, business owners can use our “Bulk Text” feature to blast text campaigns when they are running specials, want to announce new products, or to even send a link to their website and track those visitors. Also, when a user is texting via our mobile app, they truly never have to worry about their private mobile number being exposed to their customers or leads. 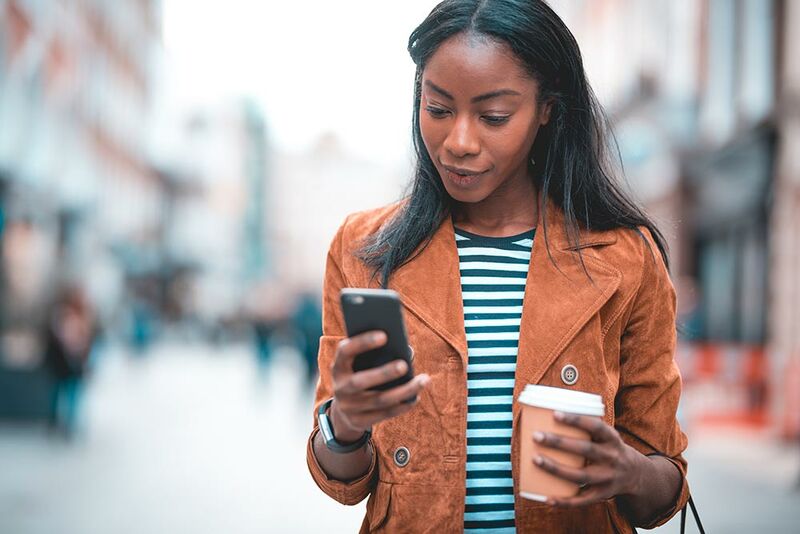 We can set you up with a tracking number that will consistently display for your customers in text messaging, so you can stay in contact without changing numbers or giving out your personal line. Another way to stay private while monitoring messages would be to use our triggers to forward all incoming and outgoing texts from a CTM tracking number directly to your personal mobile number. We also even send you an email notification with details about the message! Of course, both options will allow you to respond back to your customers privately, from within our platform. How about automated text messaging? Basically, automated texting uses our autodialer function. The autodialer allows you to upload your contacts and send out bulk messages (up to 800 characters), which can include images and emojis. These bulk messages can be sent out at any specified frequency, as often as every minute, or even days apart. You can be specific with this, and set a schedule for the texts that include “time controls”, so that you’re not disturbing your contacts by messaging at inappropriate times. It’s easy to forget to remove contacts who ask to opt-out of your bulk text message campaigns. We can solve this with automation! When a contact responds to your bulk message with the keyword of your choice, such as “stop” or “cancel”, we can automatically add them to a blacklist. They’ll no longer be contacted, and you’d never have to lift a finger. Our text routing features can be utilized to automatically assign all incoming texts from a specified tracking number to a particular agent or set of agents, by using a queue. This way, if you’re texting from a contact center, you can ensure continuity in your agent’s communications. This will ensure all messages are given directly to an agent and they are notified and held responsible to reply back. Have you seen our customers use automated text messaging in any interesting ways? Well, our platform is extremely flexible, and has a ton of features that can be combined to work in different ways. So, I can’t tell you how many different ways I’ve seen our texting capabilities being used! I’ve seen our cosmetic, dental, and surgical industry users take advantage of text triggers to request information for scheduling appointments – but only if they recognize certain keywords within the body of the text, i.e (opt in). Then, they can automatically send a text to the customer that sets up the appointment, after a delay of a custom amount of time. I’ve seen users in the automotive industry use our bulk text feature to send out text messages using location targeting when they open up a new branch, to show off their new models and offer servicing discounts to local contacts. Some of our rehab, medical and psychiatric service industry users have set up automated text messaging to send inspirational messages to their patients on a weekly basis. They can do this by creating bulk messages to automatically send the messages out within a specified time frame, as this feature enables users to send their message now, send it later, or even send it out on a recurring schedule. Any thoughts on emojis? I know a lot of people were pretty excited once we enabled those for text messaging! Our developers are constantly working to expand our features, so adding emojis to texts was a no-brainer. Most people use emojis in their text, either to express emotion or replace words altogether. We want to allow our customers the same flexibility and expression they enjoy while texting in a personal capacity. You’d be surprised how many businesses frequently use the poop emoji!